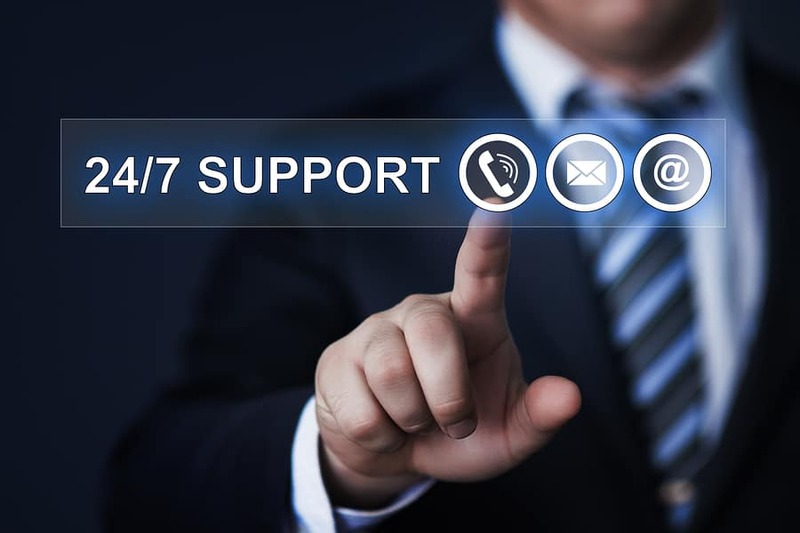 Our Managed IT Support Services approach is the solution for any small to large business needing managed IT support services. Better than block hours, our plans offer monthly proactive support in addition to onsite labor, depending on your requirements and business needs. Flexible and cost effective, the BCS Managed Services Plan includes unlimited IT support and help desk support, network health monitoring, asset inventory, and more. It can be a total outsourcing solution or an enhancement to your in-house IT staff to simplify your networking tasks and control overhead costs. Contact us today to learn more about our IT support and solutions for businesses of all sizes. Getting an estimate for IT support services is just a few clicks away.